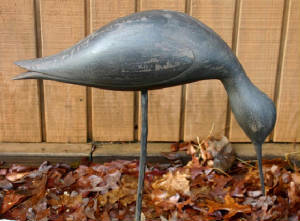 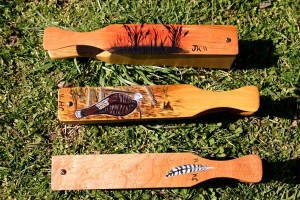 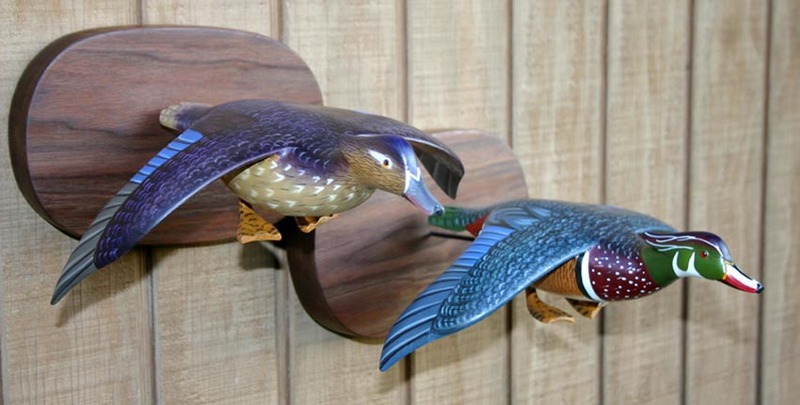 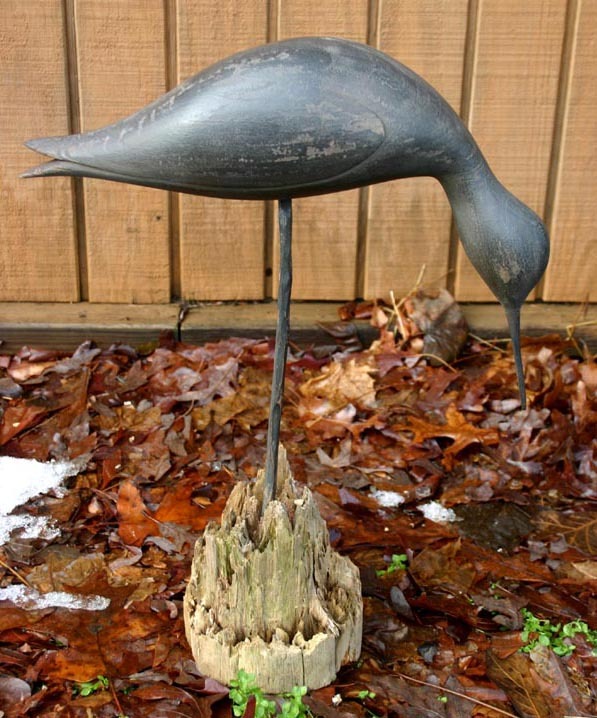 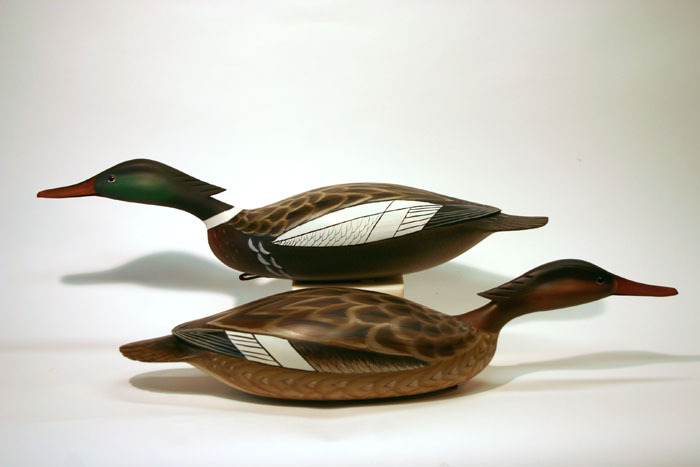 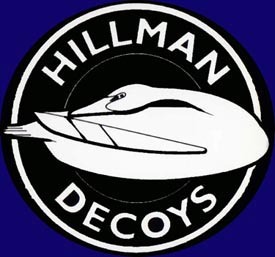 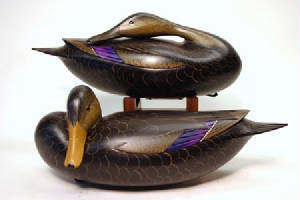 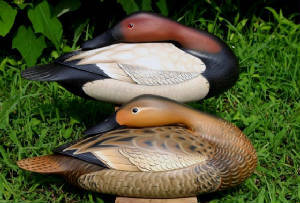 This page will catalog decoys I've sold over the years. 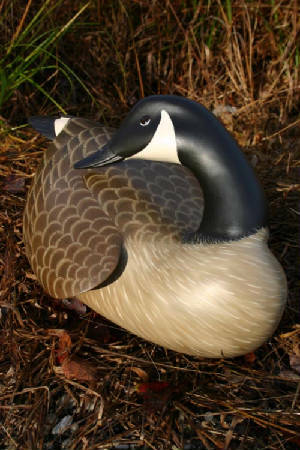 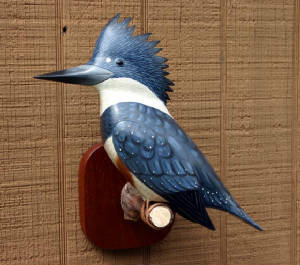 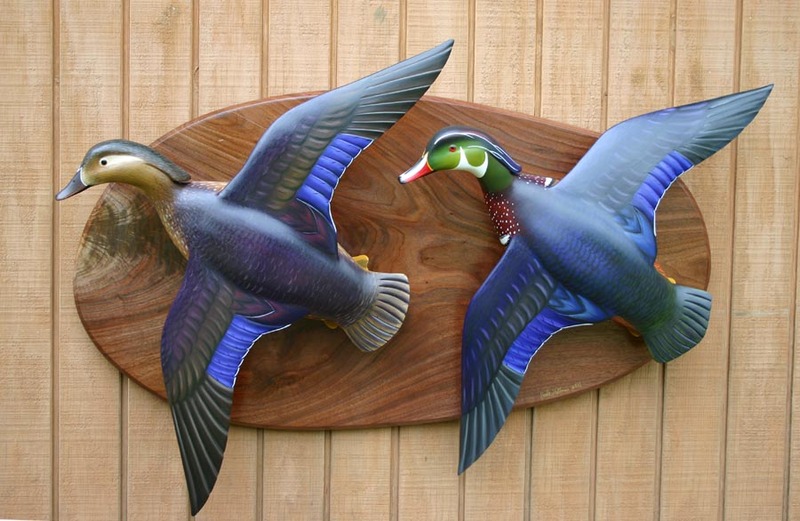 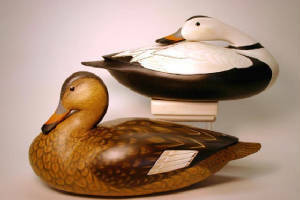 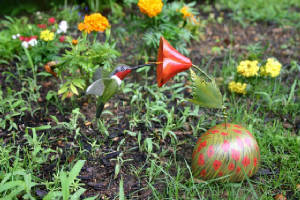 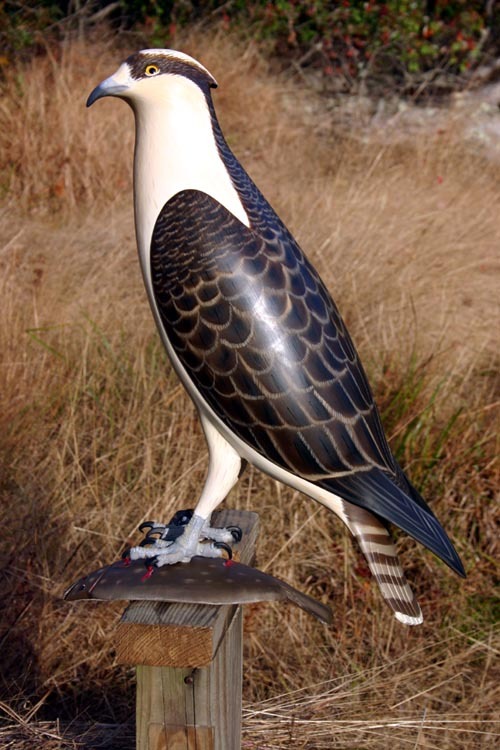 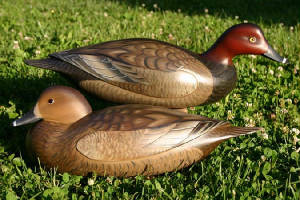 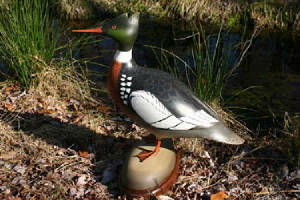 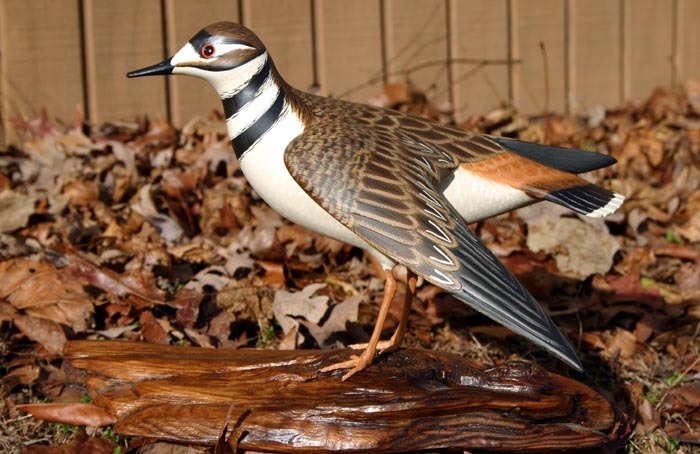 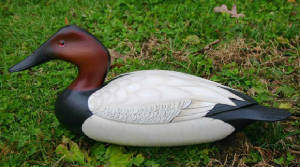 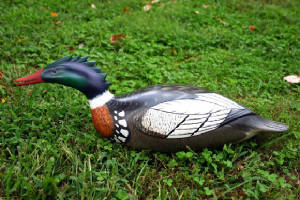 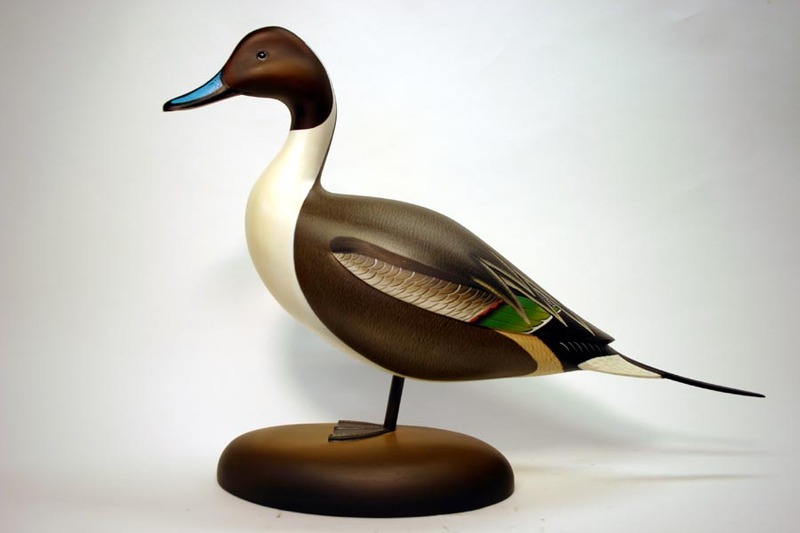 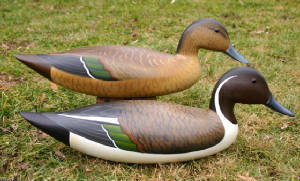 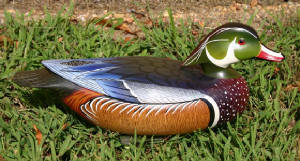 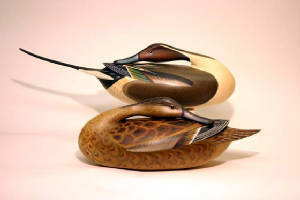 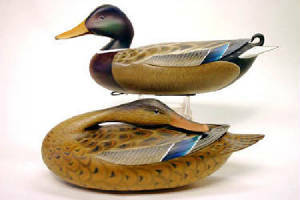 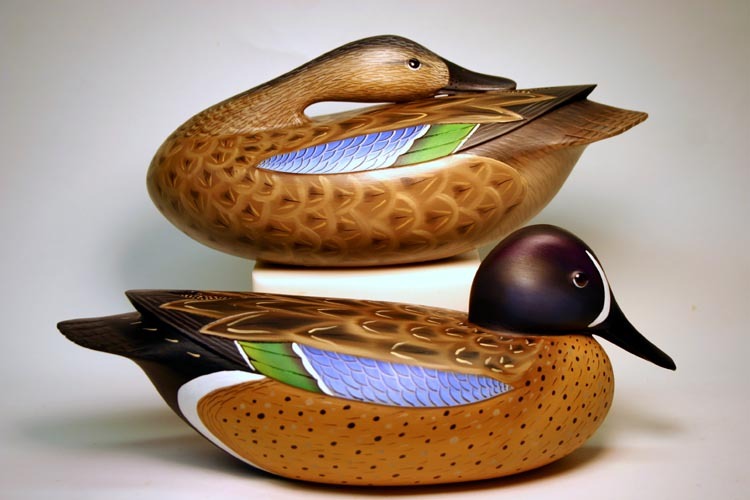 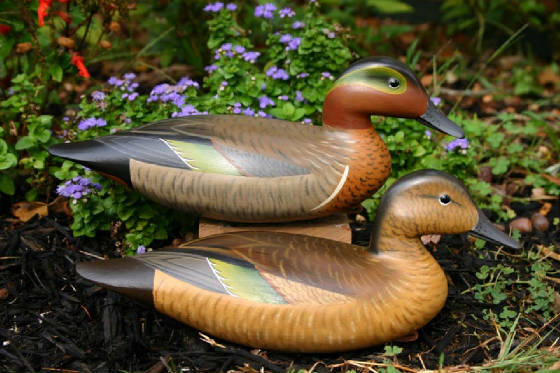 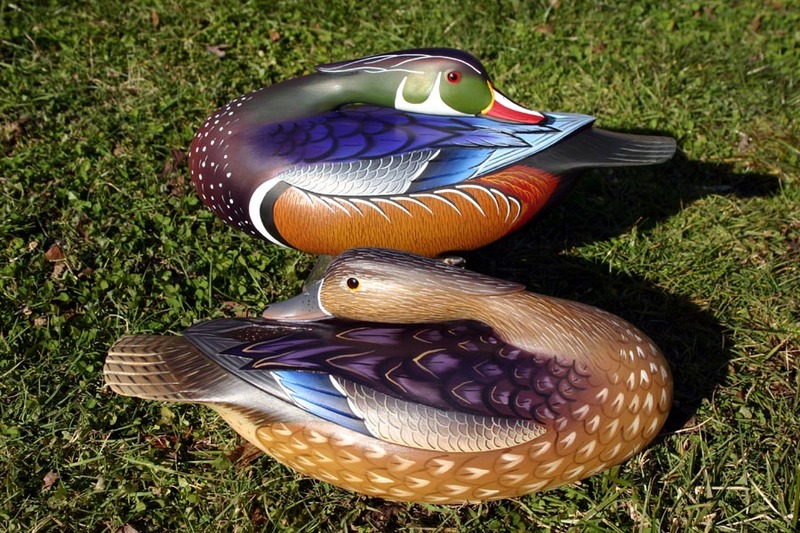 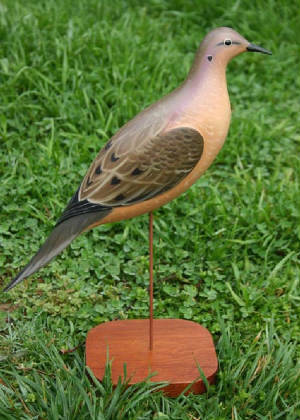 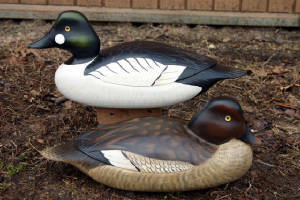 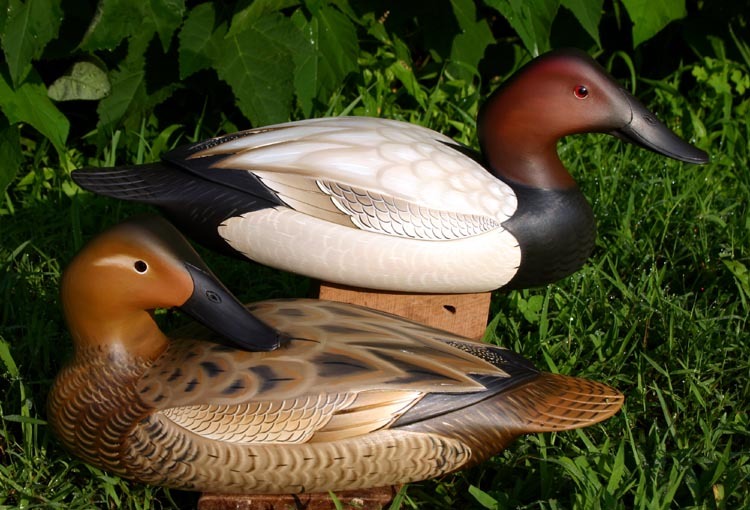 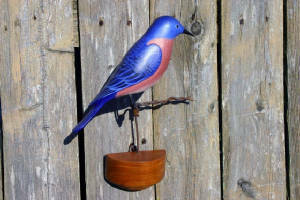 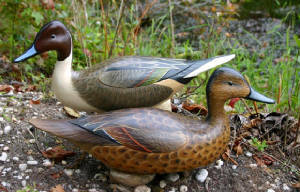 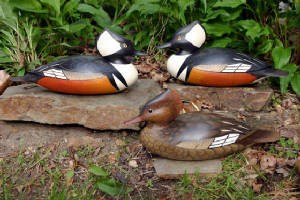 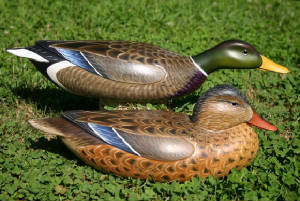 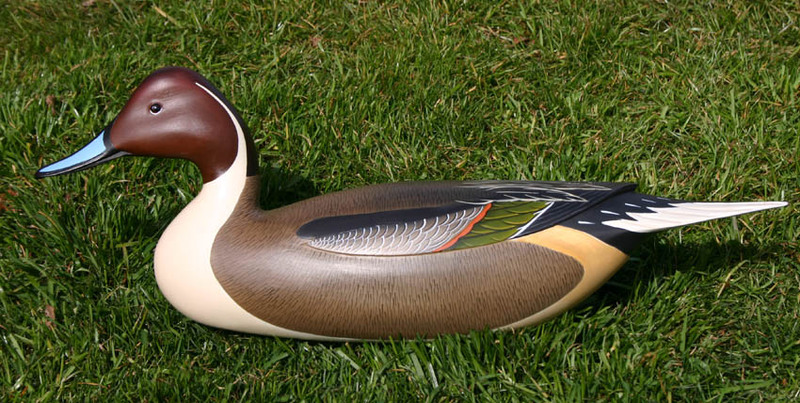 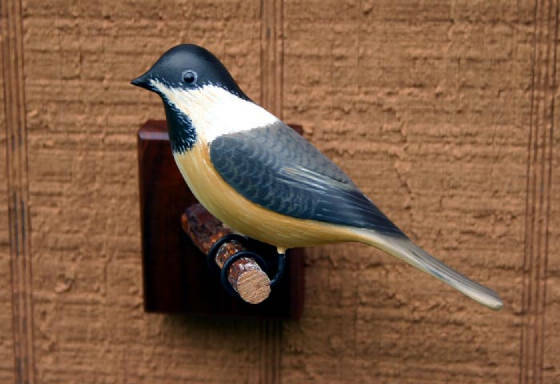 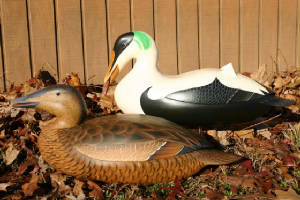 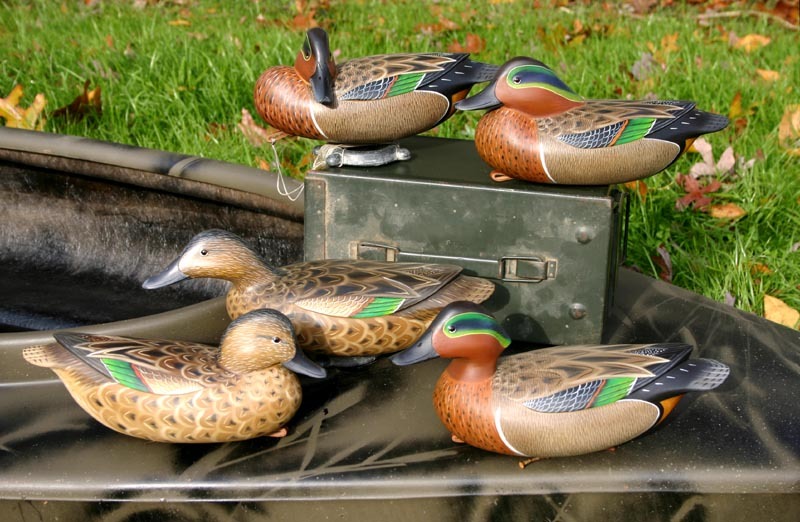 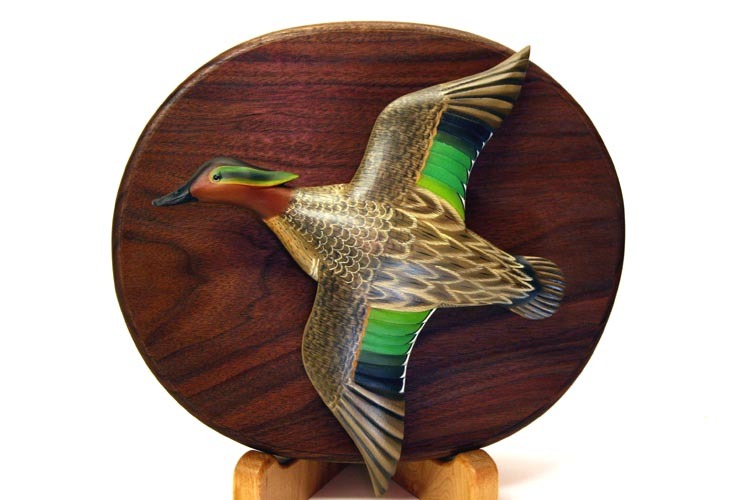 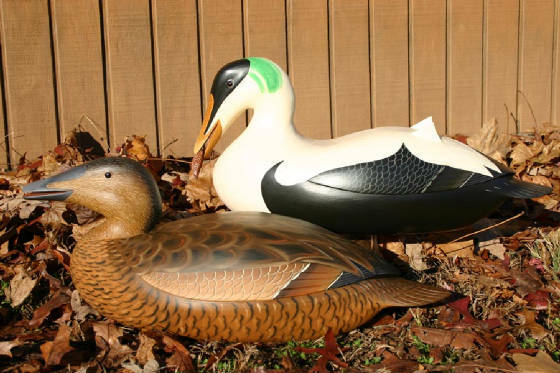 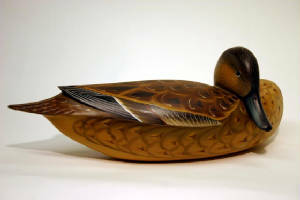 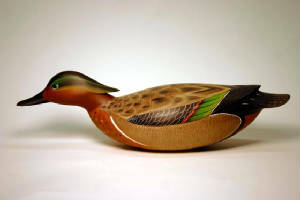 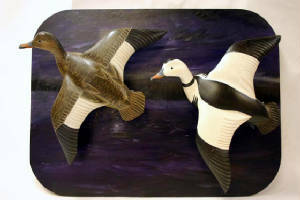 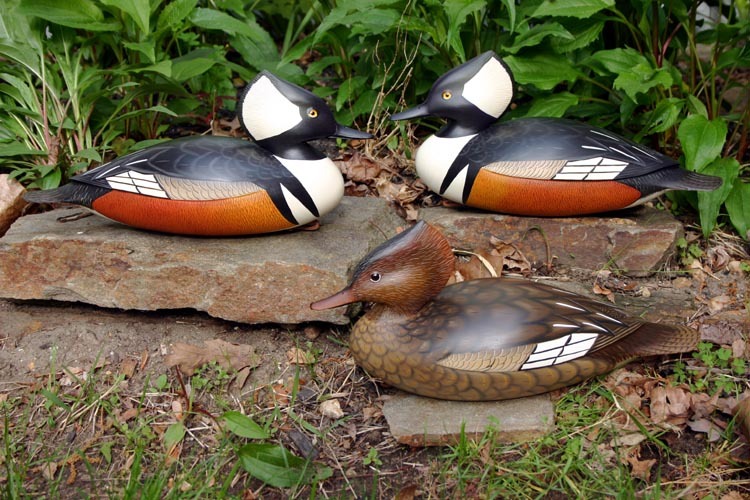 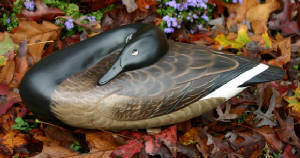 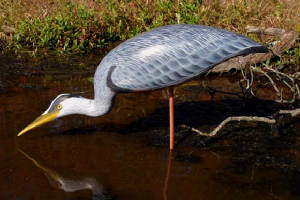 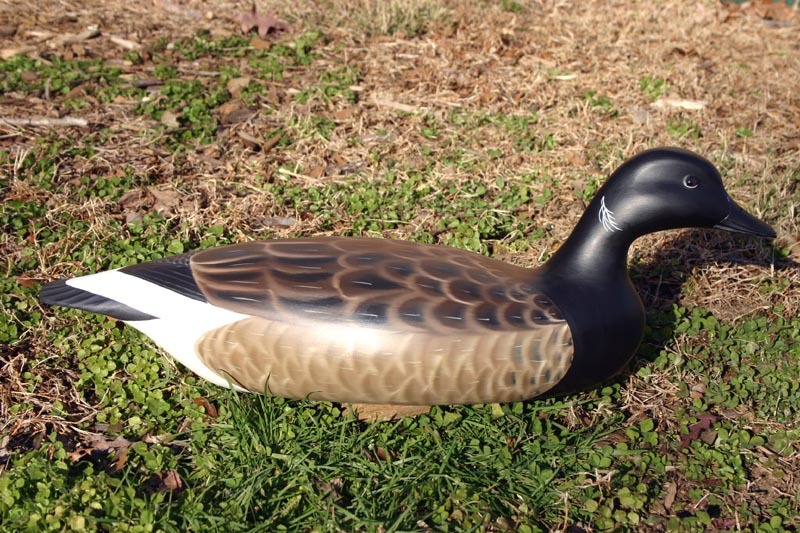 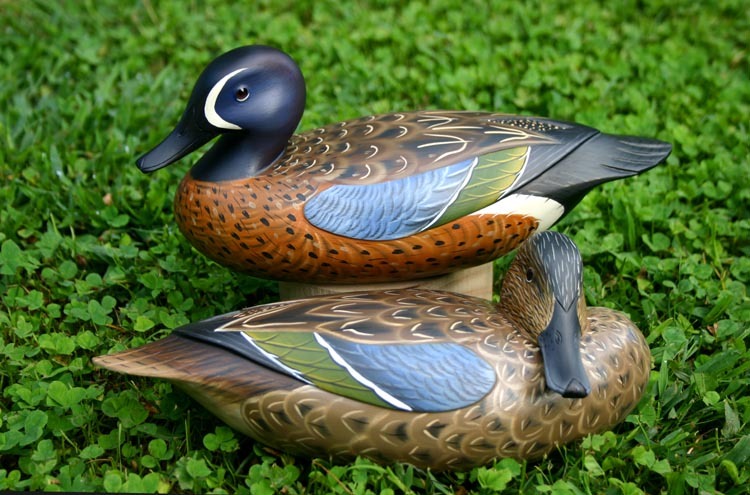 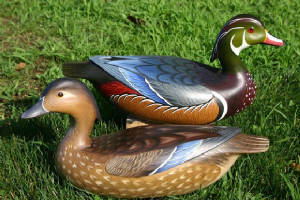 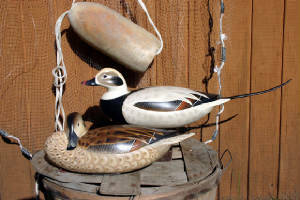 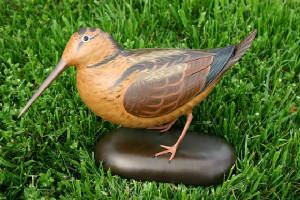 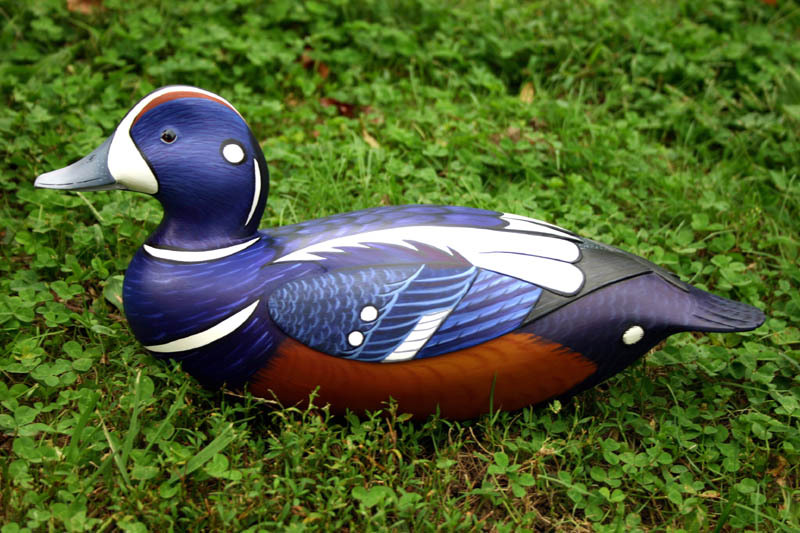 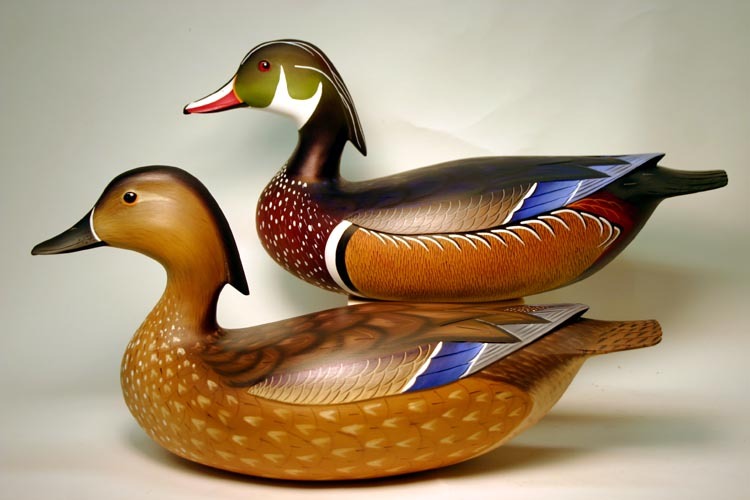 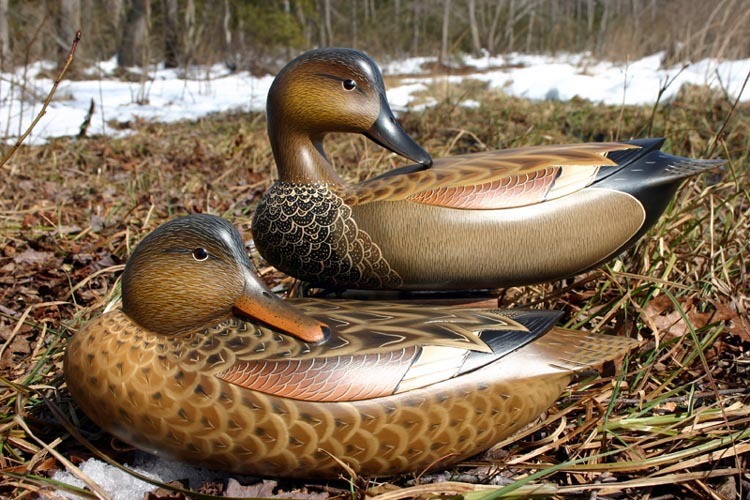 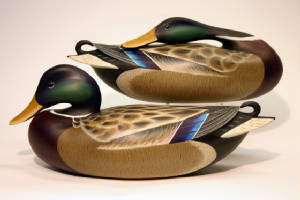 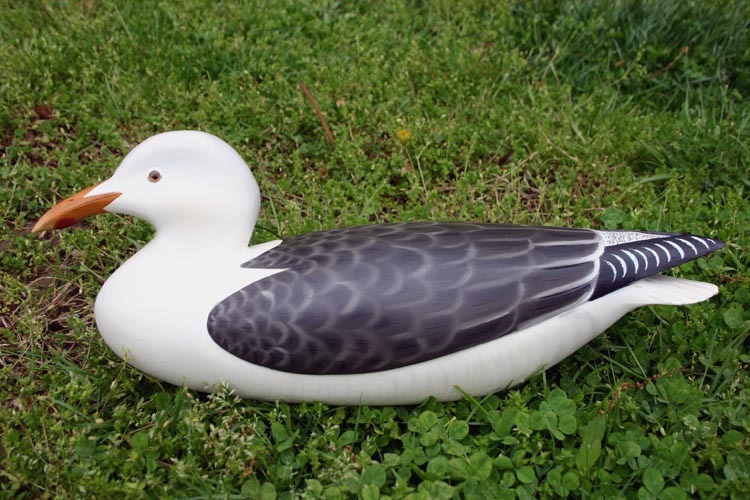 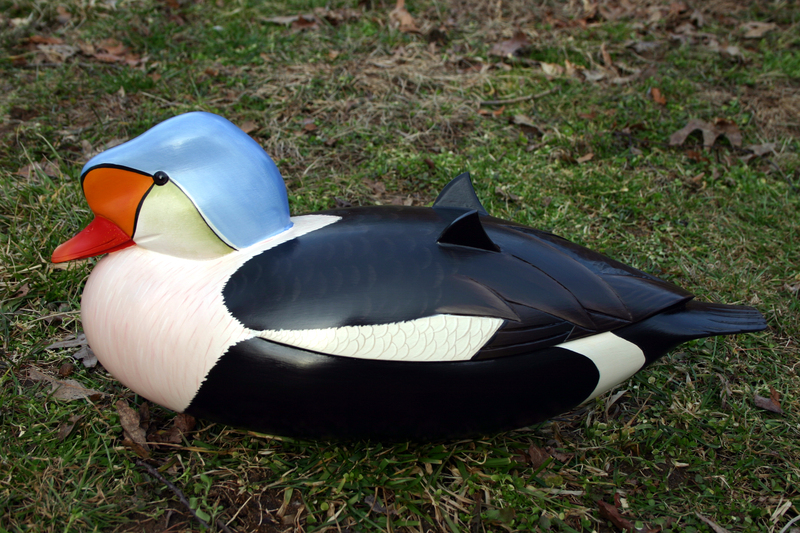 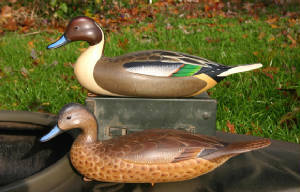 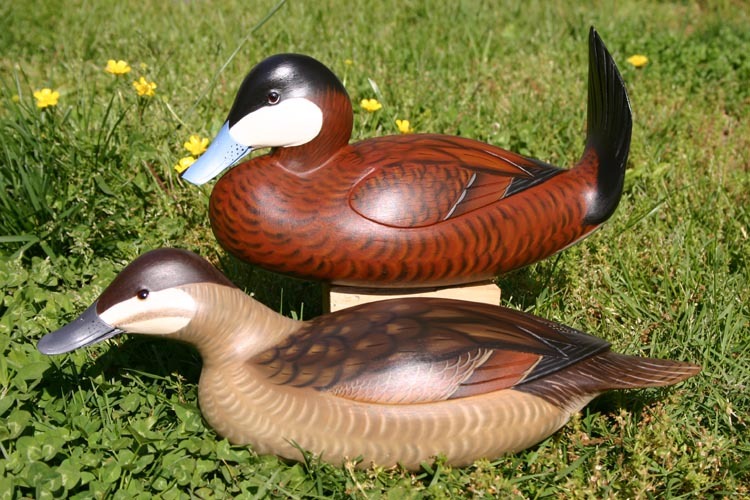 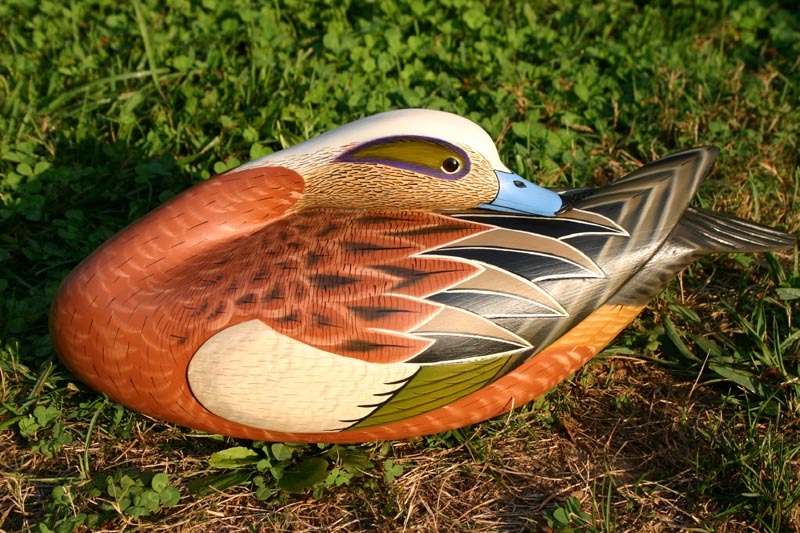 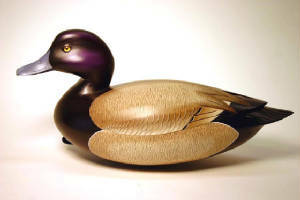 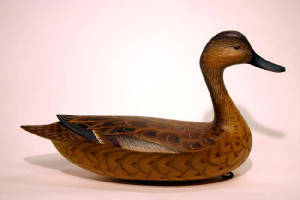 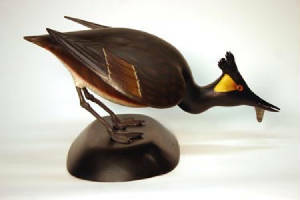 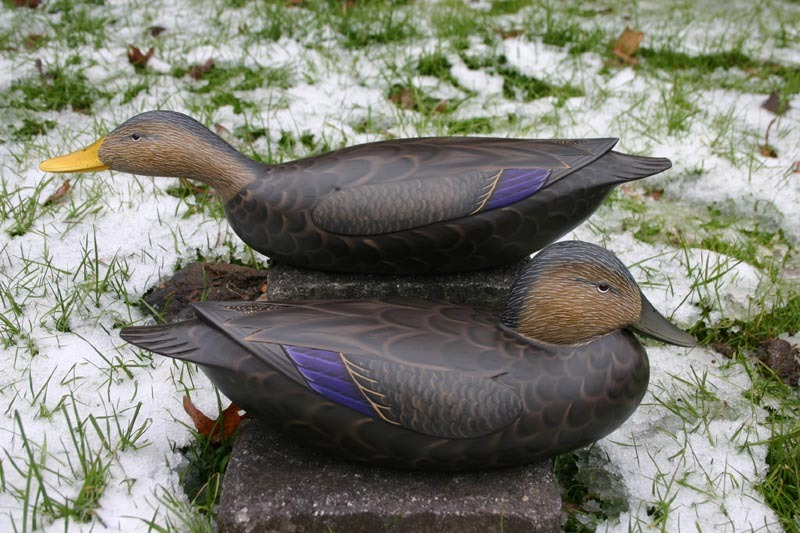 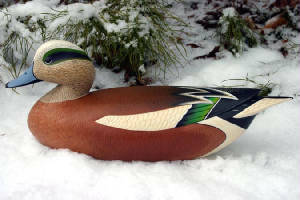 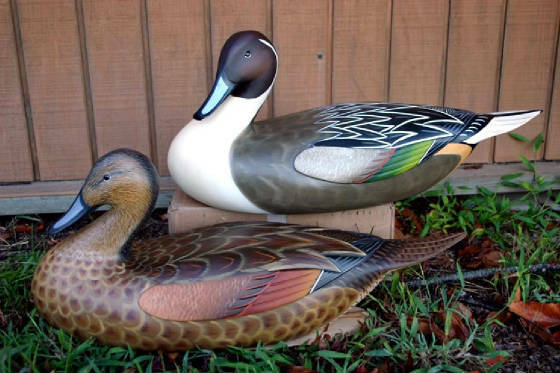 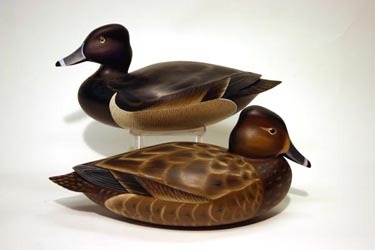 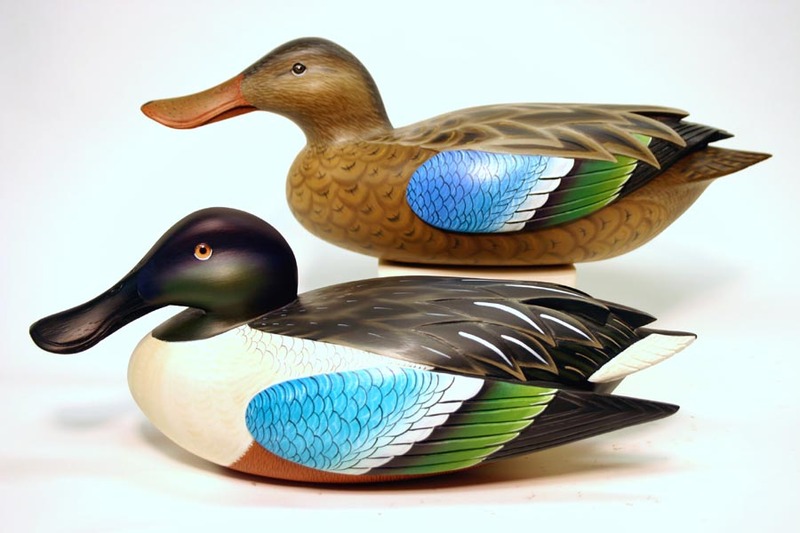 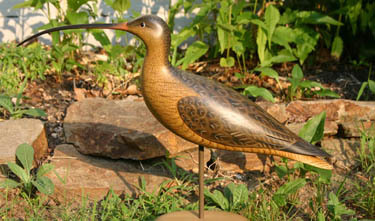 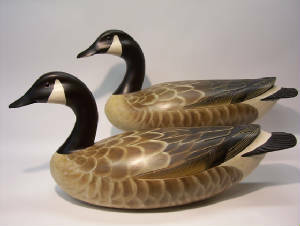 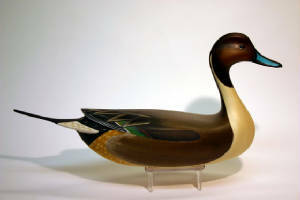 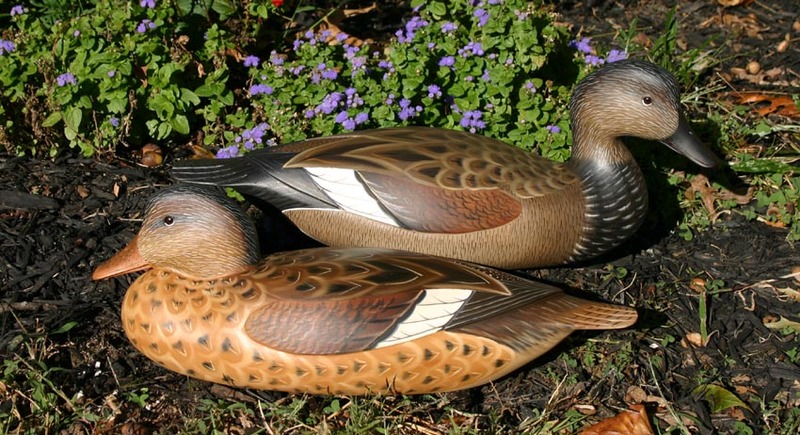 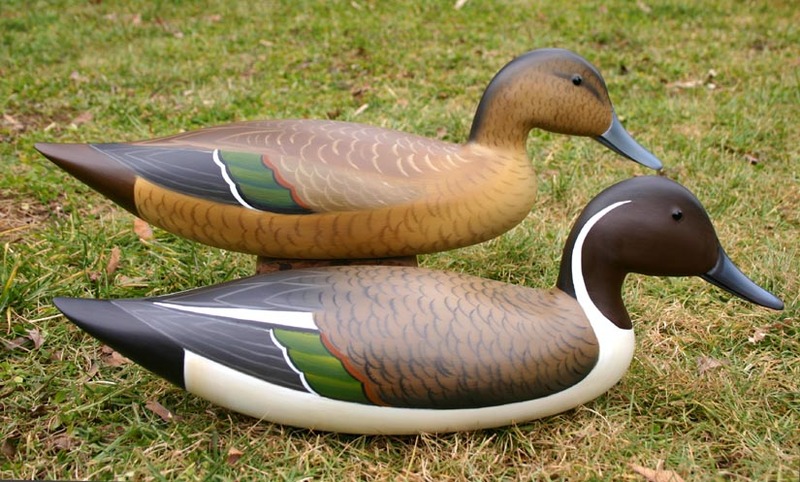 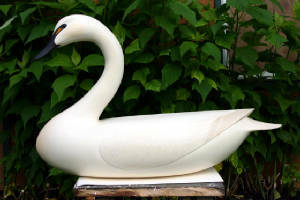 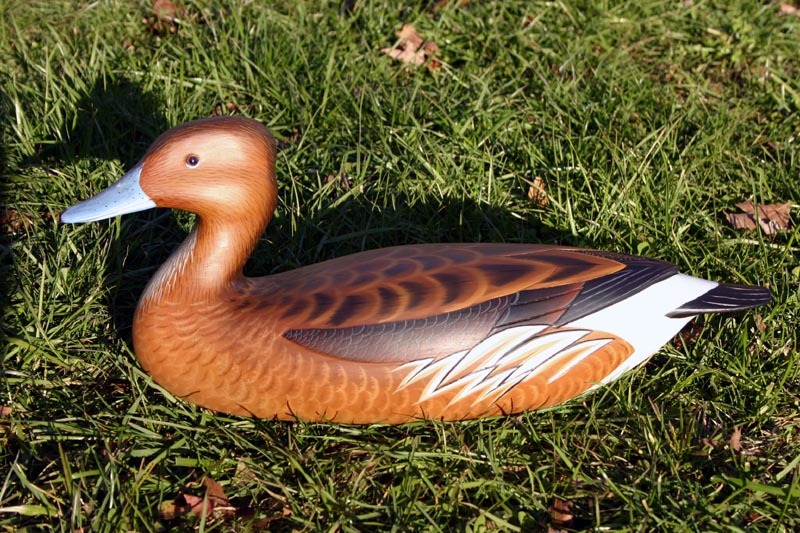 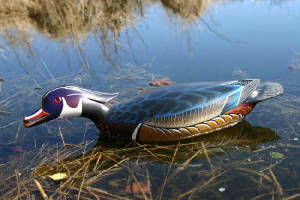 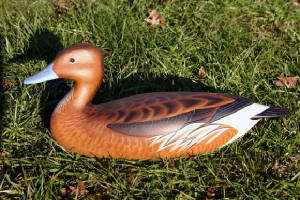 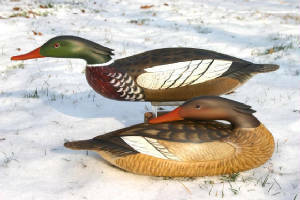 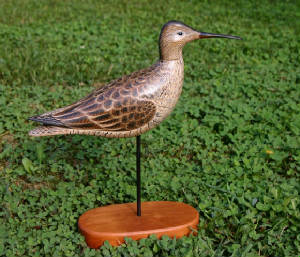 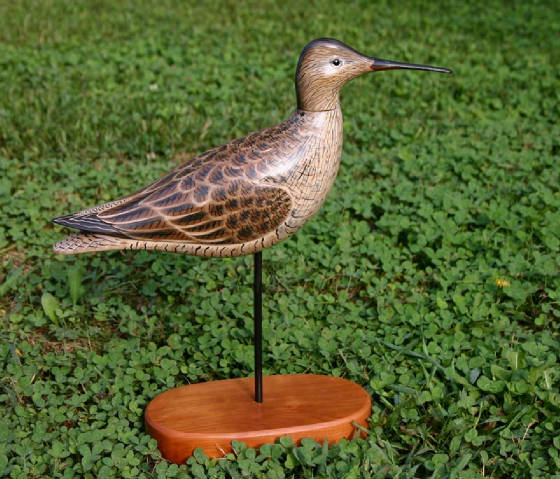 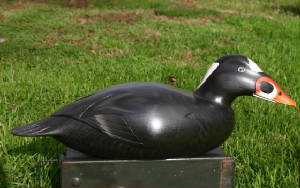 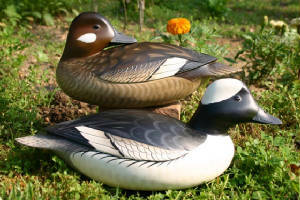 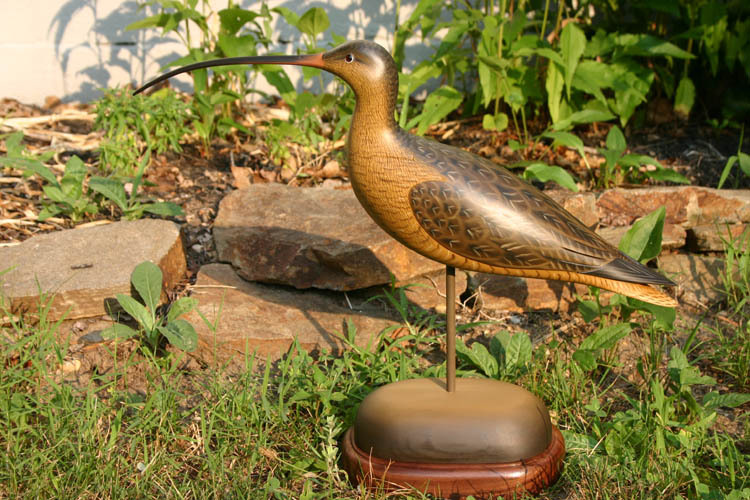 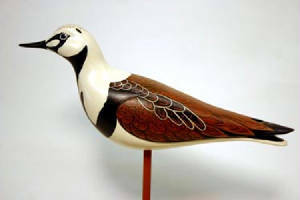 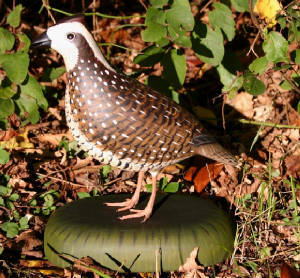 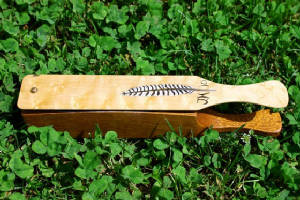 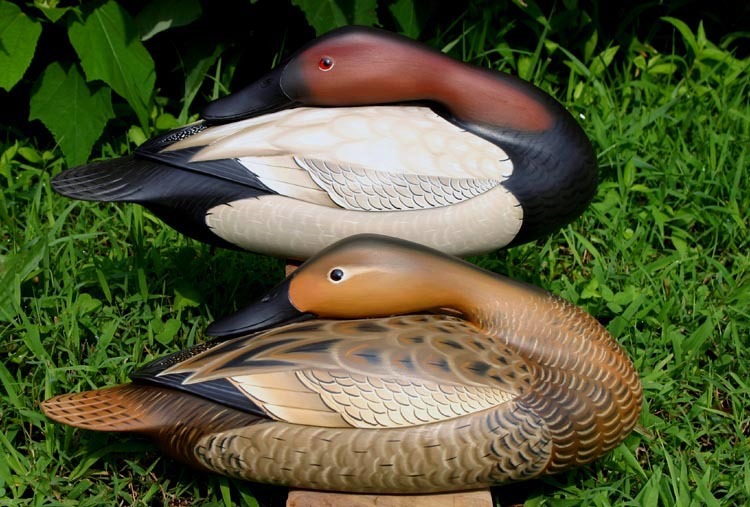 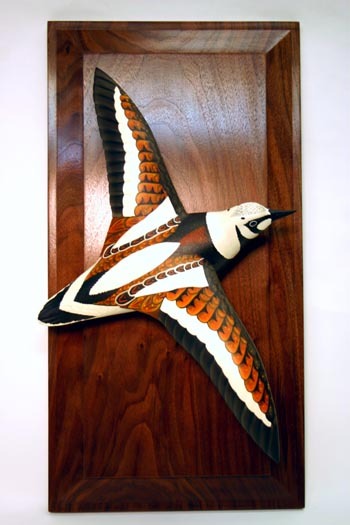 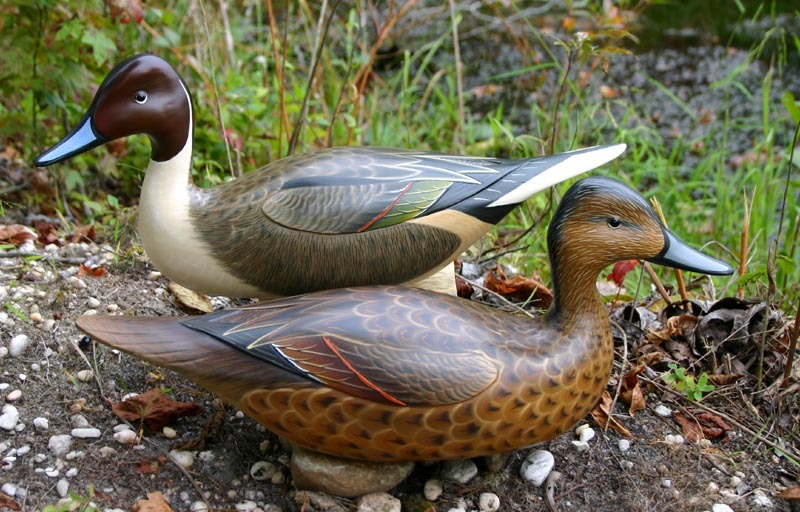 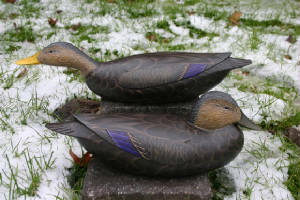 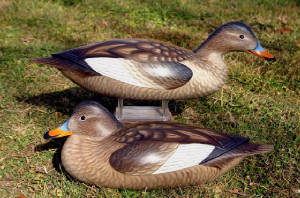 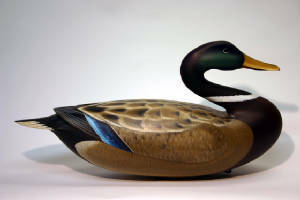 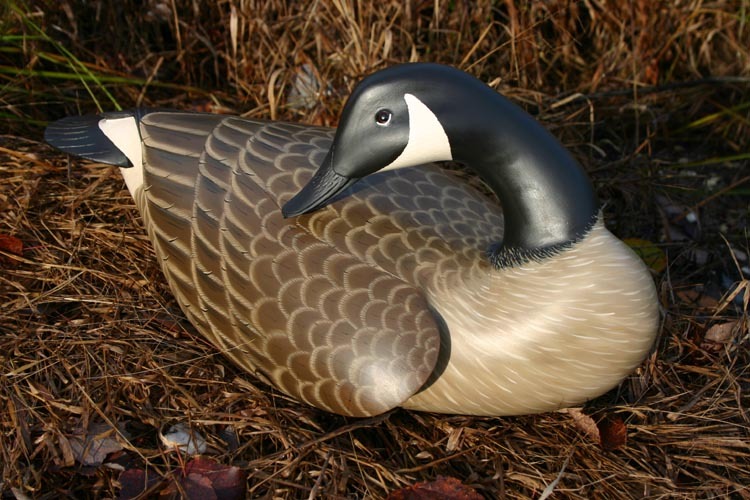 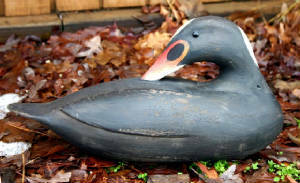 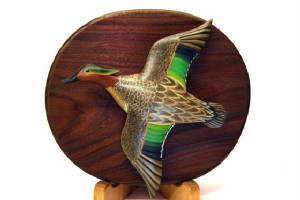 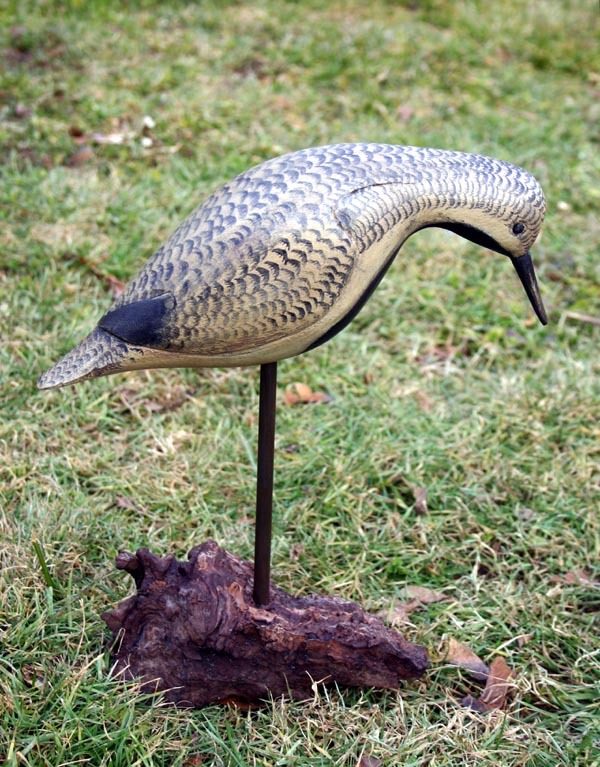 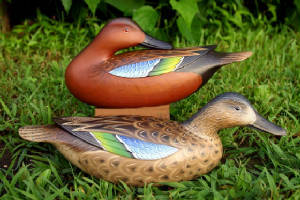 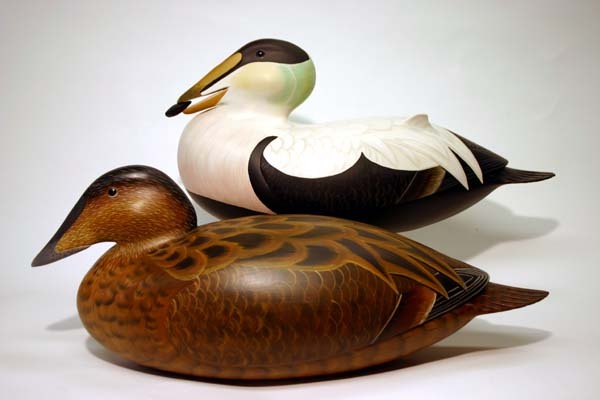 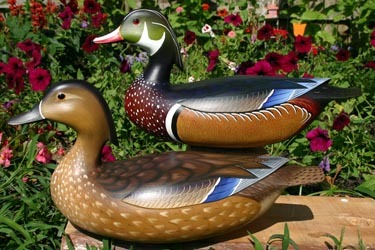 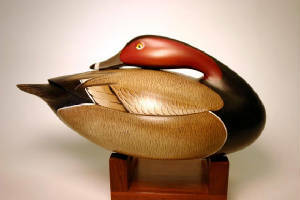 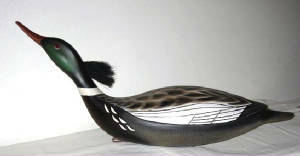 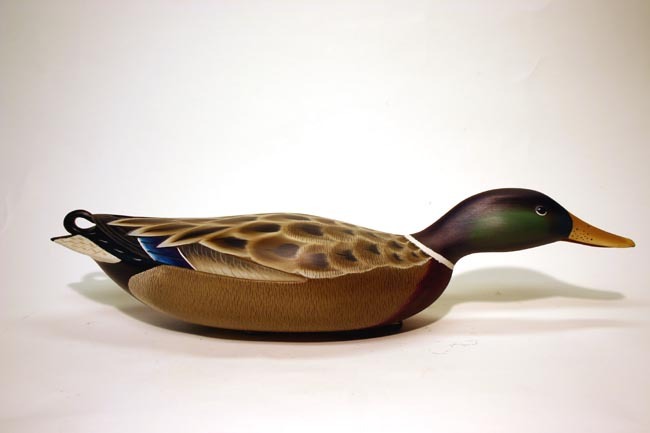 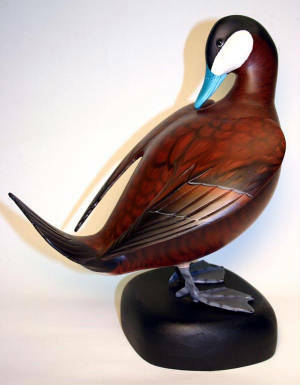 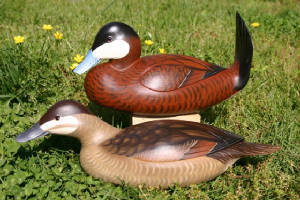 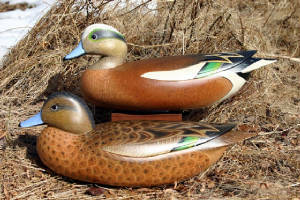 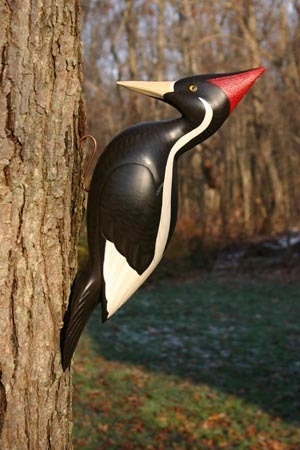 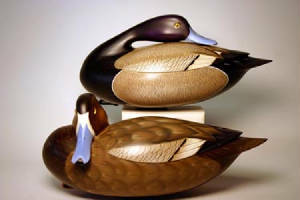 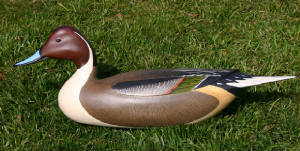 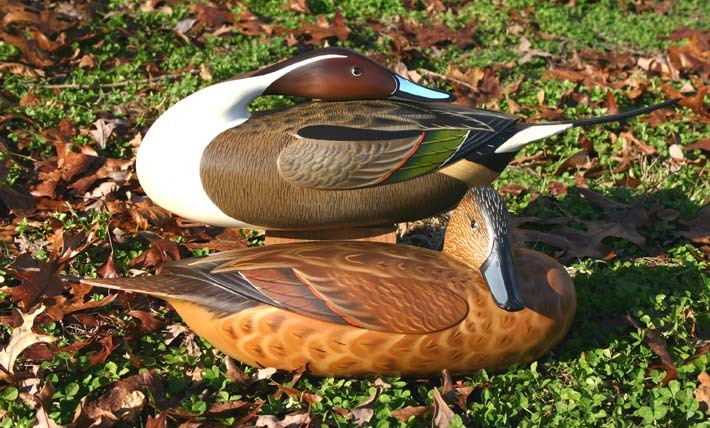 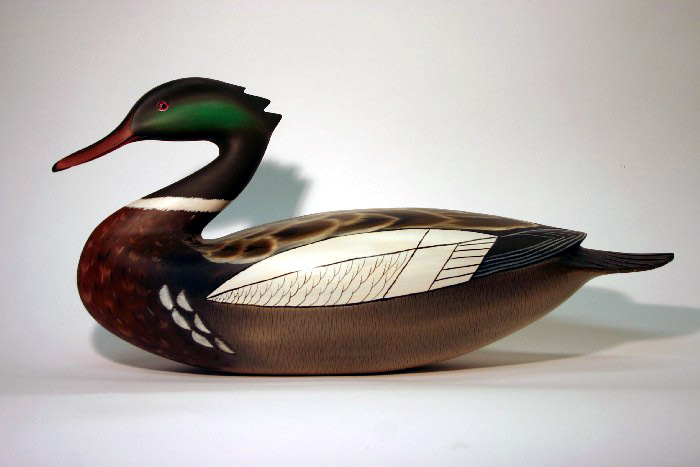 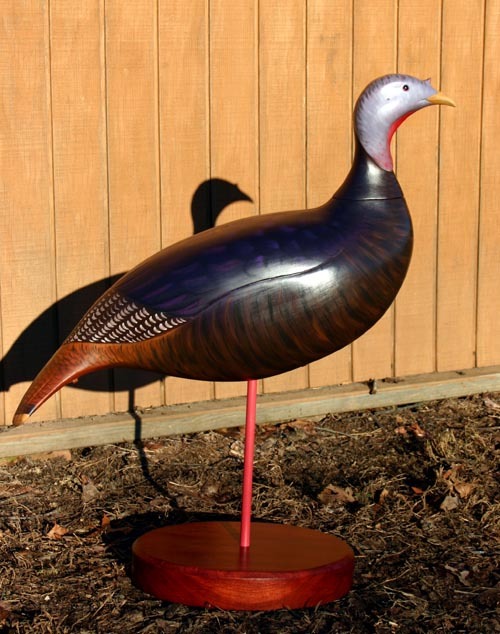 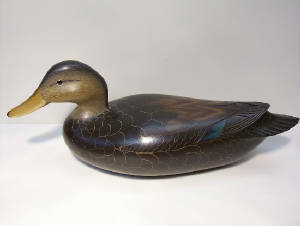 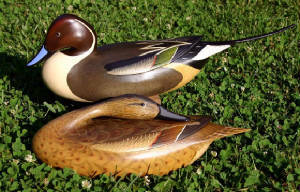 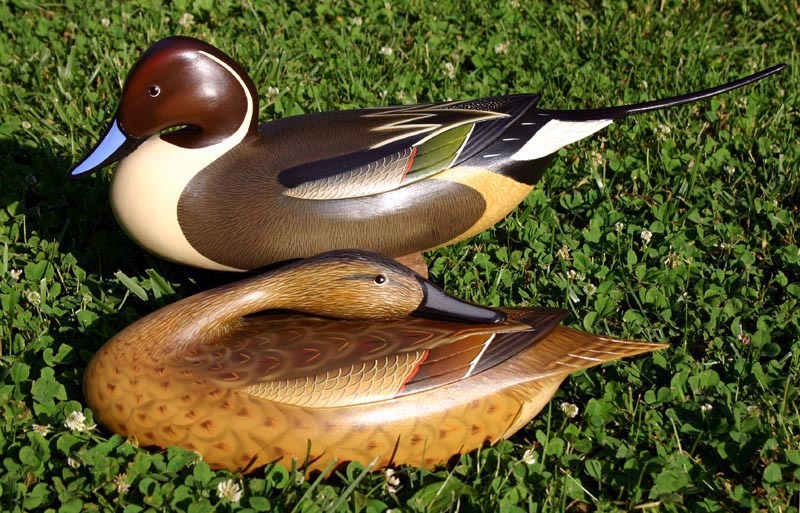 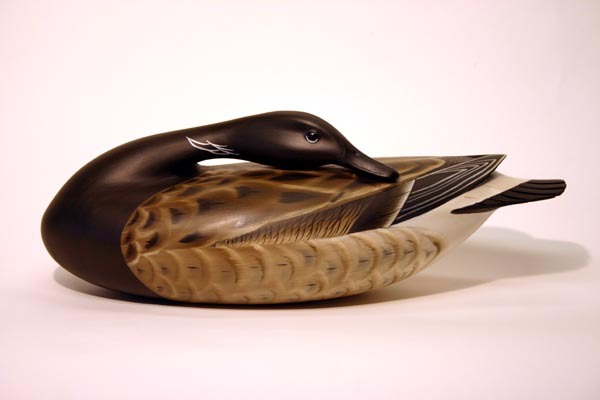 Due to the unique nature of each decoy those interested in a commision should call or e-mail for a quote. 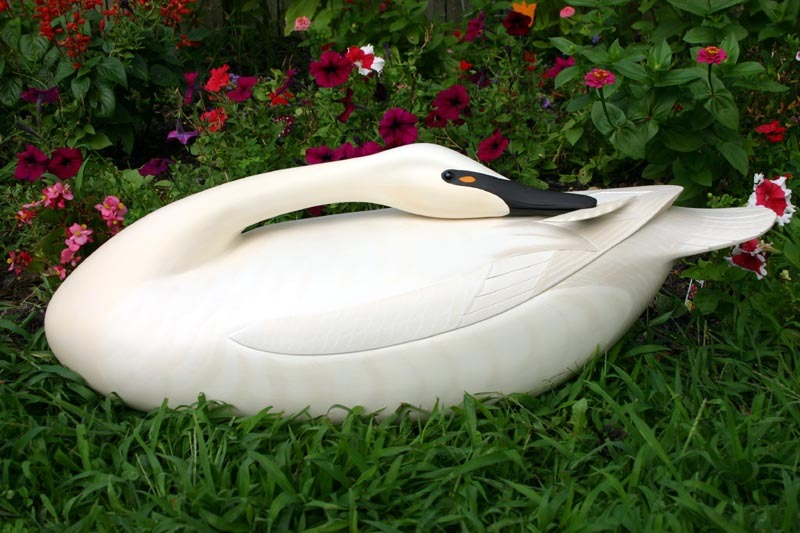 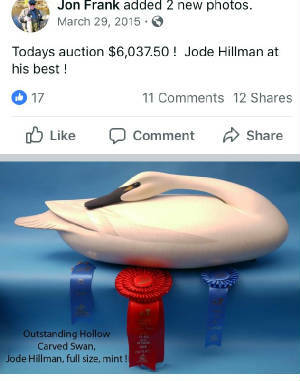 My personal Gunning Swan Sells for Record at auction. 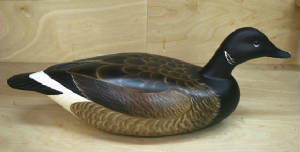 Blair teal From My gunning rig. 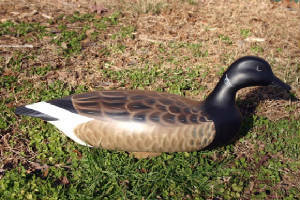 Brant for the Barnegat Bay chapter of Delta Waterfowl. 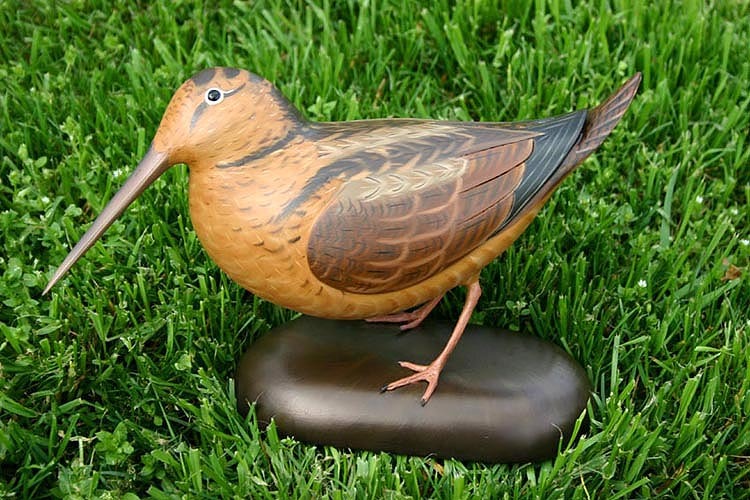 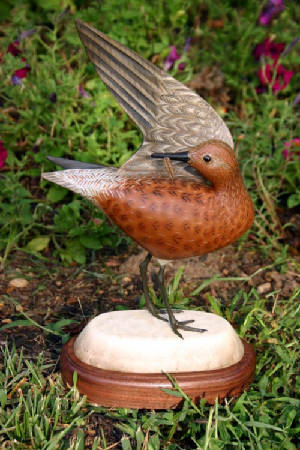 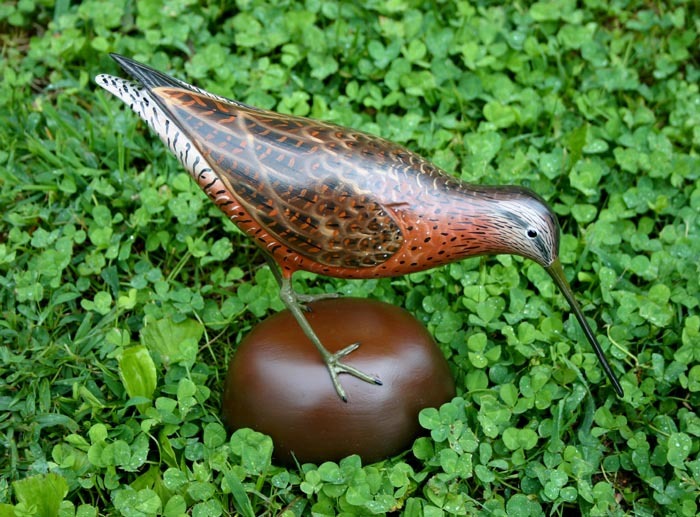 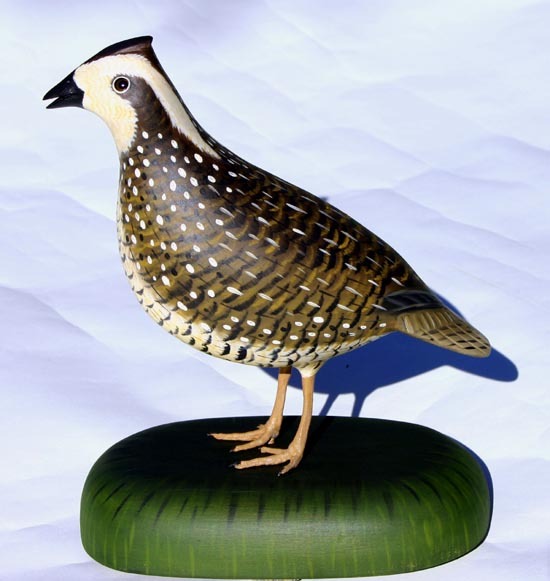 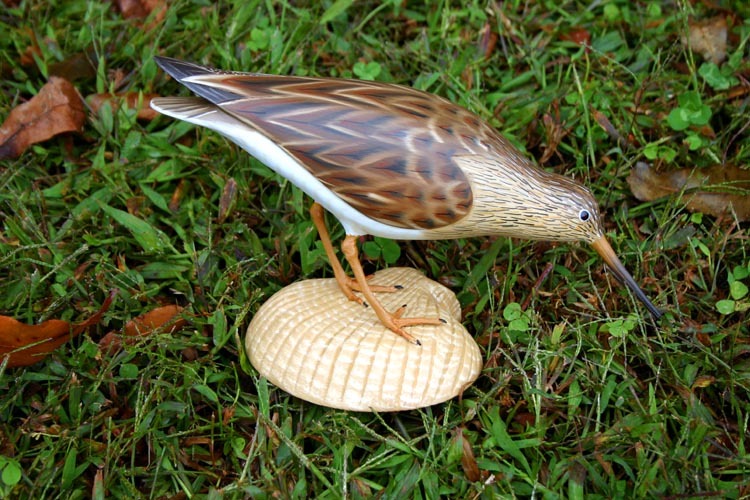 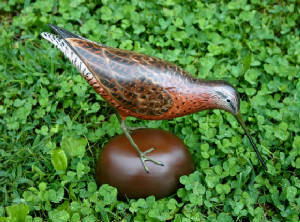 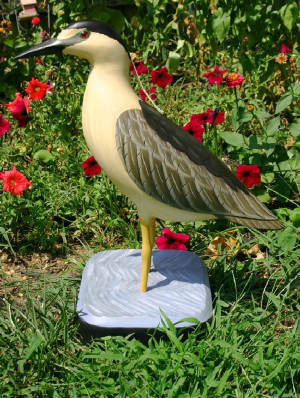 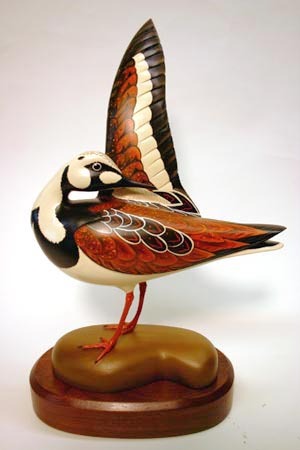 Pectoral Sandpiper on carved Scallop shell. 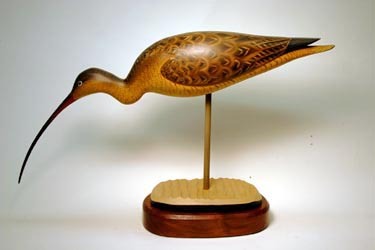 2011 version of my duck stamp Woodie. 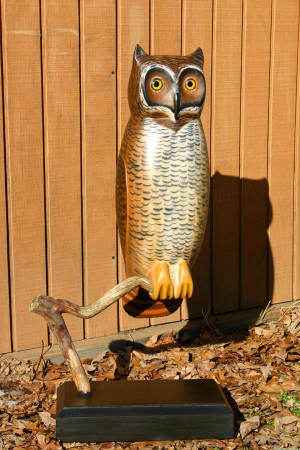 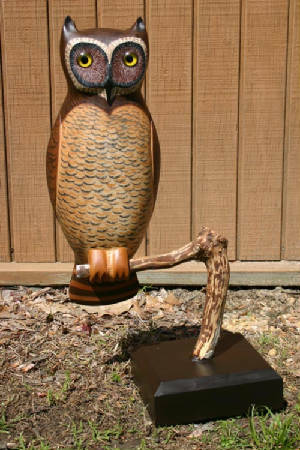 Large 22" Hollow Gunning Owl. 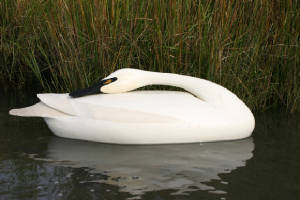 Life-size Preening Swan with Feather. 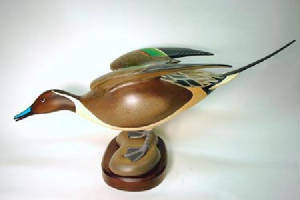 Wood Duck Holding a Beechnut.